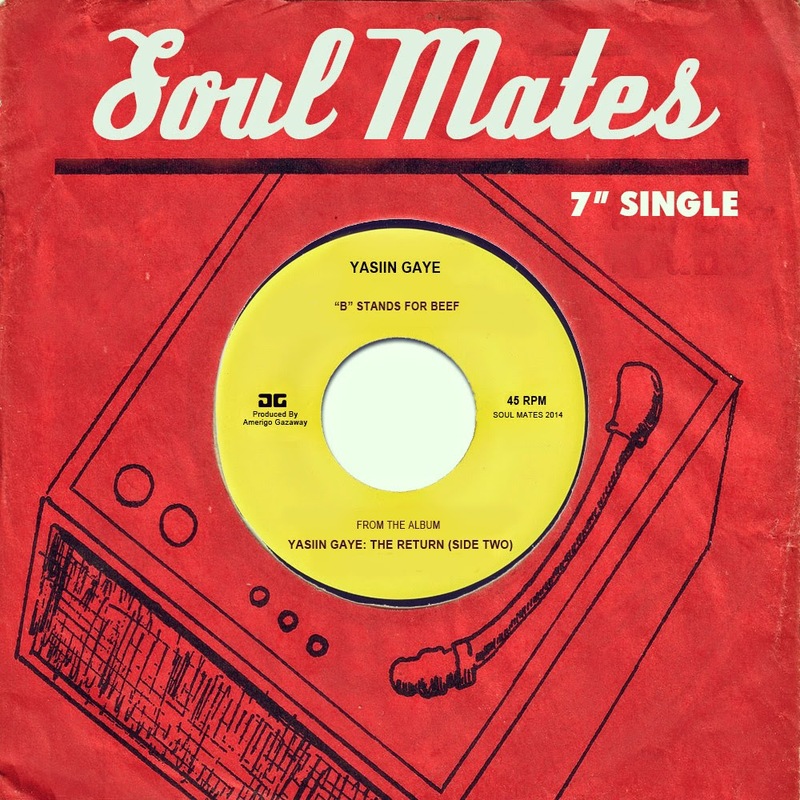 After his first installment of The Departure (side one), uniting Brooklyn rapper Yasiin Bey (Mos Def) and soul legend Marvin Gay, that was received to such acclaim it amassed 300,000 hits on his Soundcloud page. The RIAA tried a takedown, but Amerigo Gazaway always promised a follow up (side two) but this time to be titled The Return. He drops the first leak from side two 'B Stands For Beef', mashing more serious a cappellas over the 'T Stands For Trouble' groove...'The Return' is out soon so keep your eyes on Amerigo Gazaway's twitter & facebook page for the first updates..